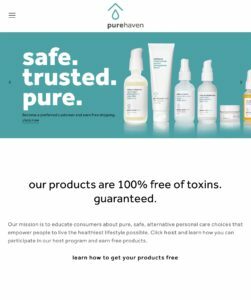 purehaven.com – this is my go to company for all things natural, organic, and chemical free. I LOVE the tinted moisturizer, mascara, household cleaner and laundry detergent. This is an amazing company doing amazing work. You or your child could literally eat these products and there would be no harmful side effects. Check them out. 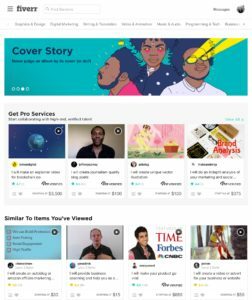 http://www.fiverr.com/s2/36194179f3 – Fiveer is my go to resource for all the technology needs I have as a writer but as a writer has absolutely zero skills in such as I have used fiveer to create beautiful (and affordable!) Pinterest pins for my blog pages and help with affiliate links and I will be using them again in the future for many other projects with my non – profit The Lucas Project. 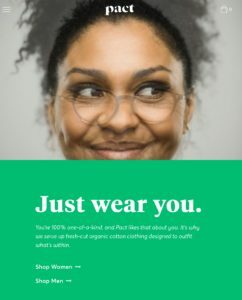 http://fbuy.me/g7LfQ – PACT clothing is my favorite! Made with super soft organic cotton, all of their clothing is affordable and made to last. They also offer great discounts throughout the year if you give them your email address. I own just about every piece they’ve made and I’ve gifted many items to friends (and my hubby) as well. Give them a try. This tool literally saved my sanity a time or two. I live in rural Tennessee, and believe me, I have problems just like the rest of y’all. I have some PTSD issues from trauma, I have some co-dependency issues from losing my first husband, I have lots of stress and anxiety associated with raising a special needs child along with raising 7 other children – 6 of which also have grief issues due to the death of a parent. Lots of issues in the middle of nowhere with the closest therapist being over an hour away. 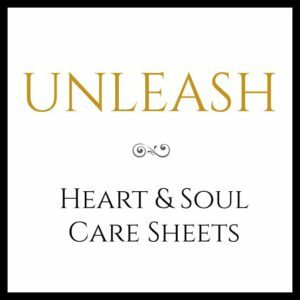 Ryan and I were given this gift during a particularly difficult period where his health was affected and this tool helped us work through many of the feelings we were facing. This tool has also helped a few of our children process their feelings and assisted them with a step by step process towards growth. I can not recommend this tool enough. It is the cheapest therapy ($35.00) you will ever find and honestly, if you are willing to put in the work, you will experience positive levels of growth in yourself and in your relationships.